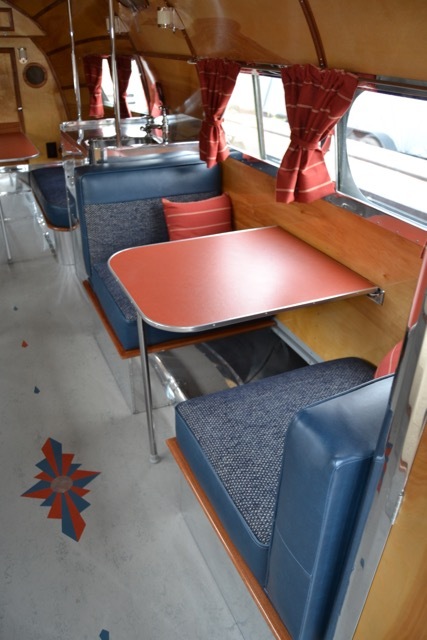 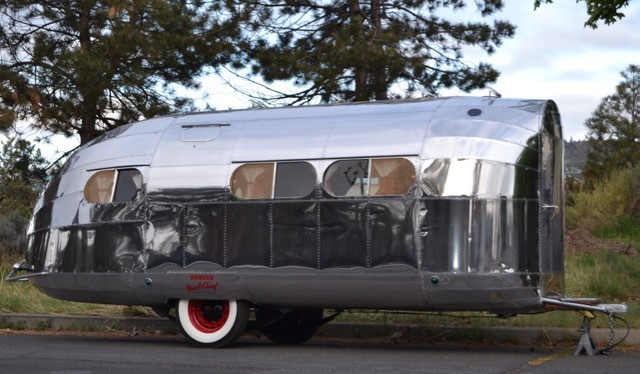 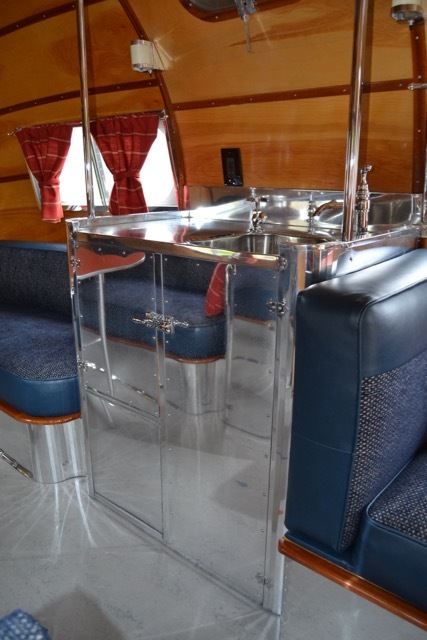 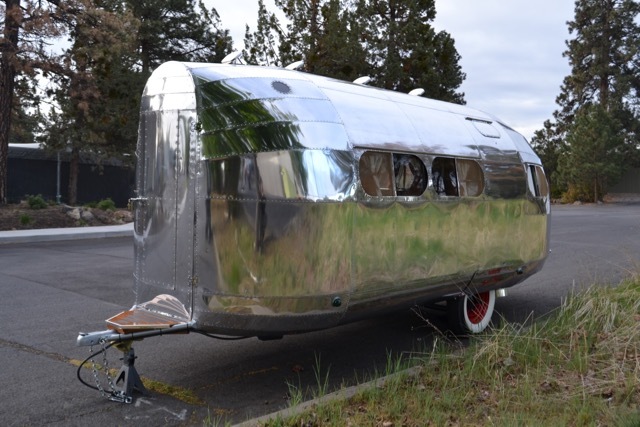 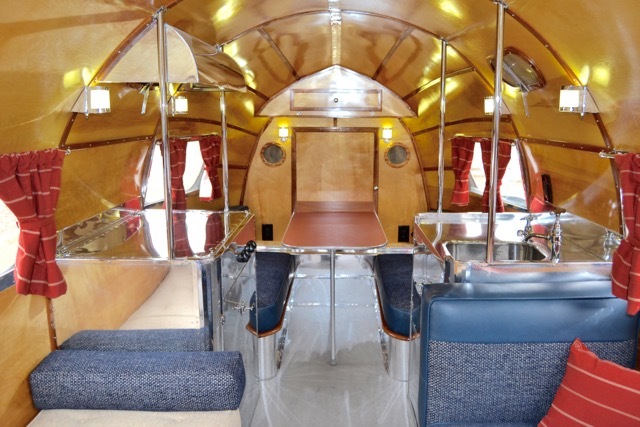 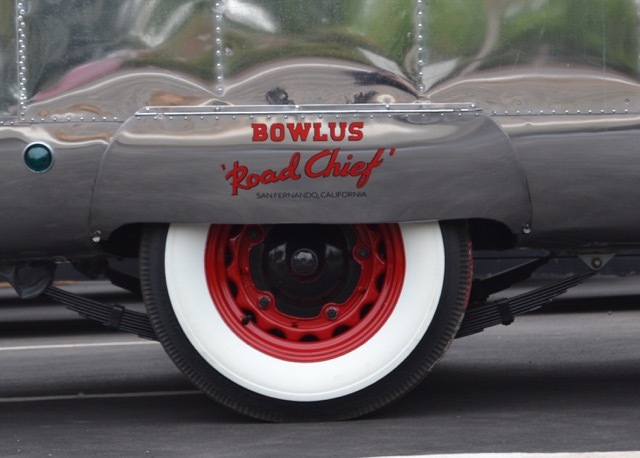 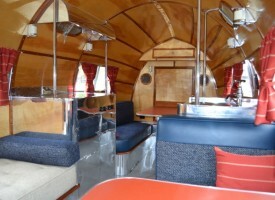 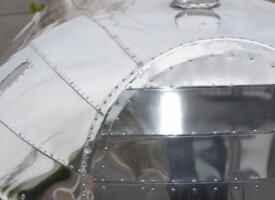 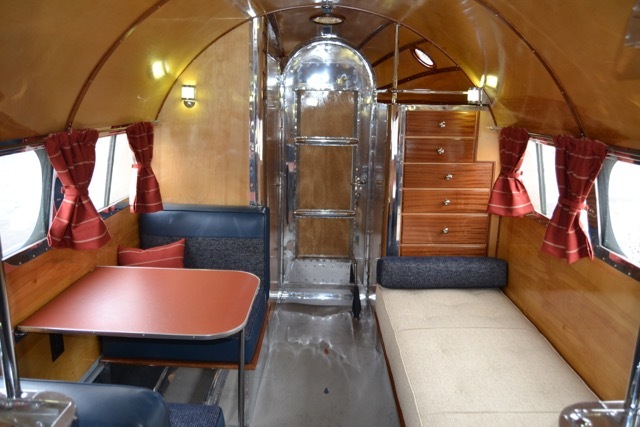 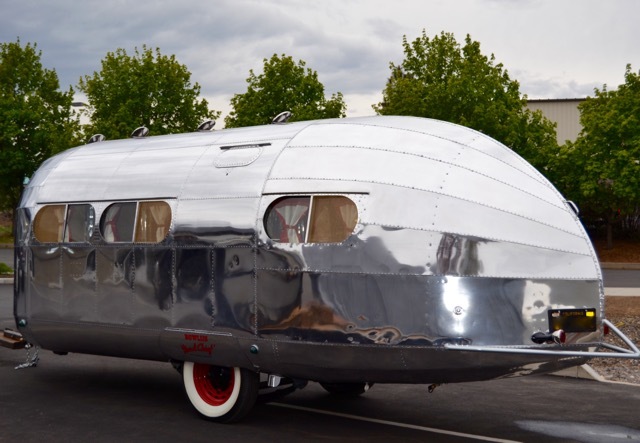 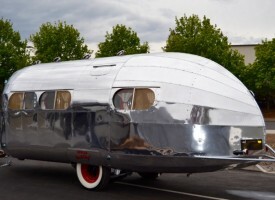 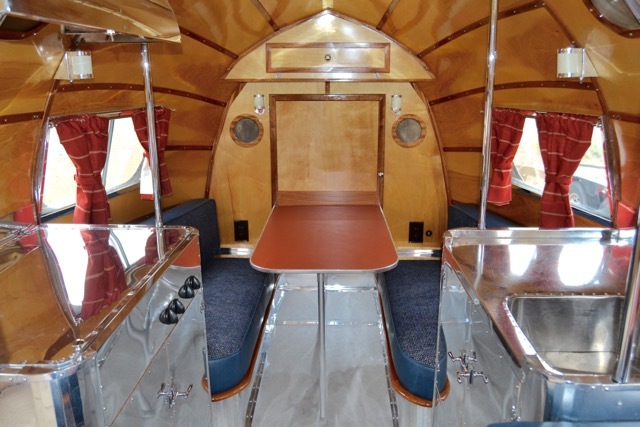 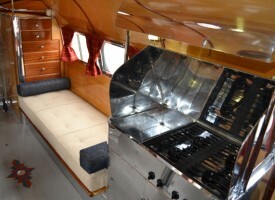 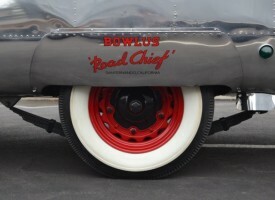 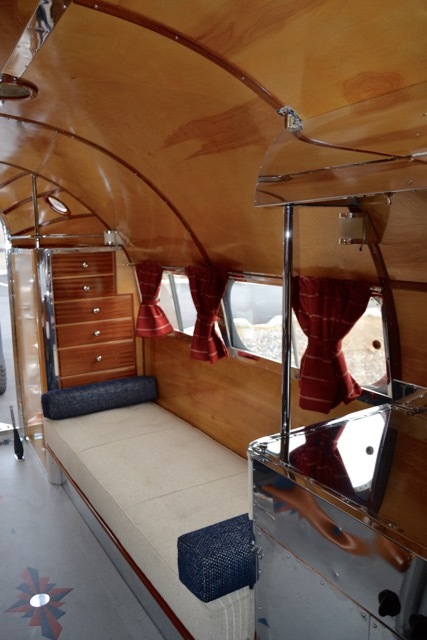 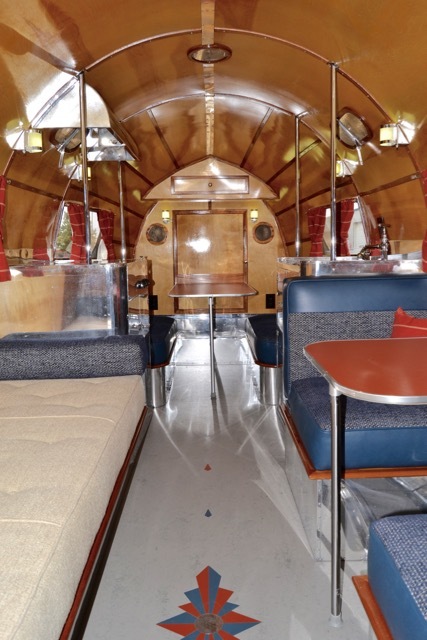 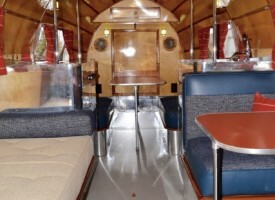 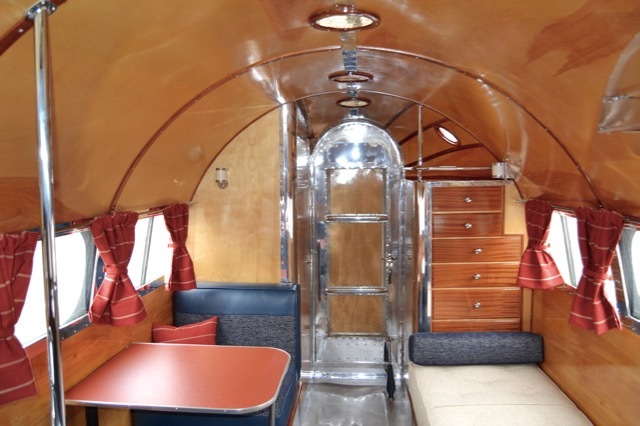 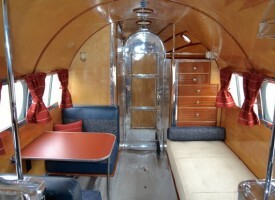 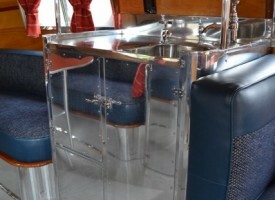 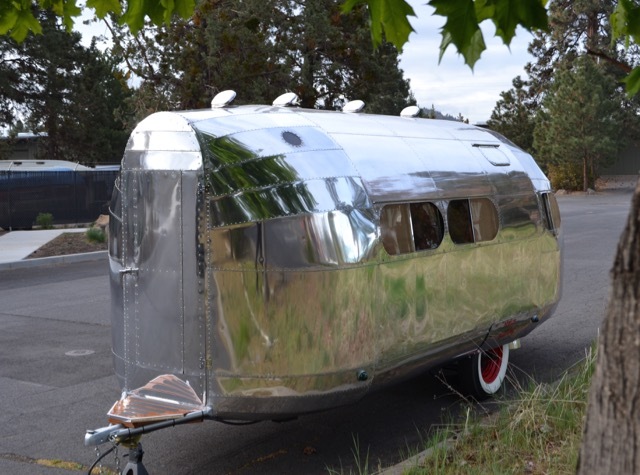 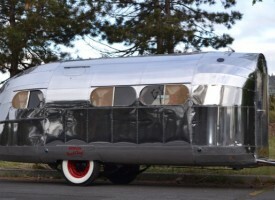 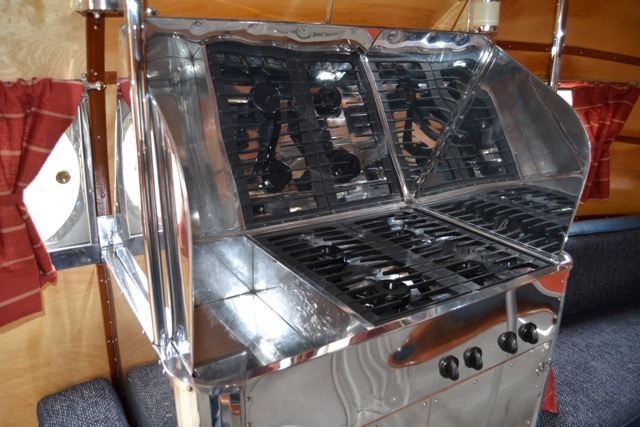 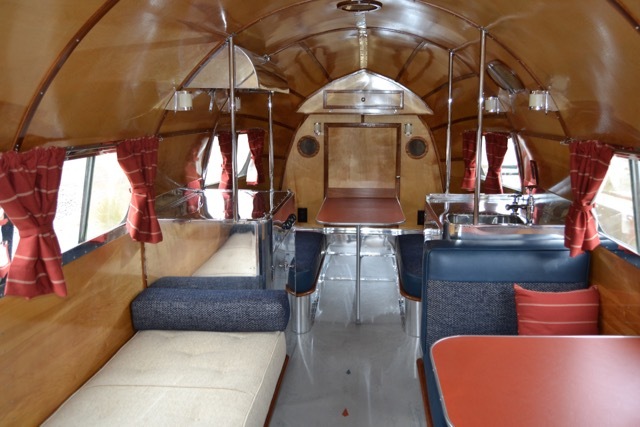 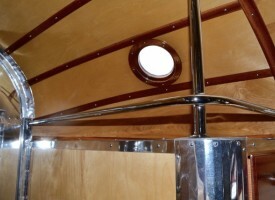 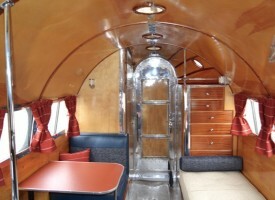 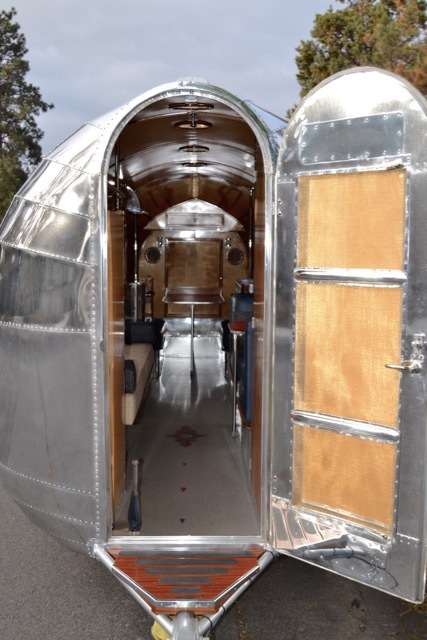 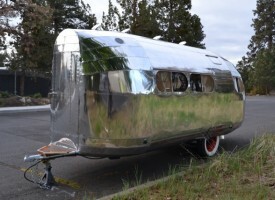 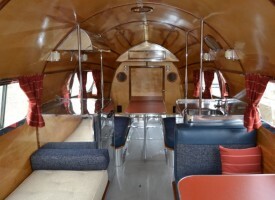 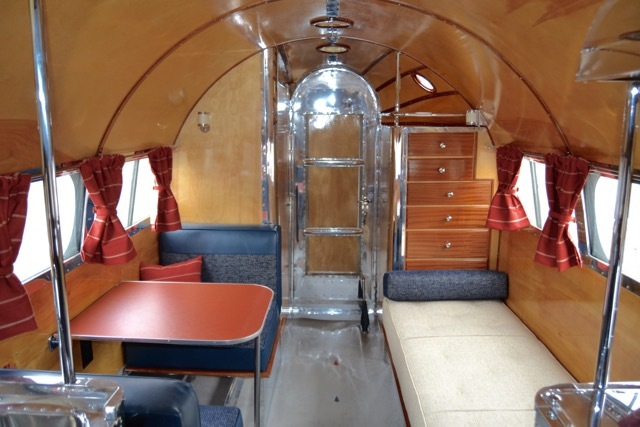 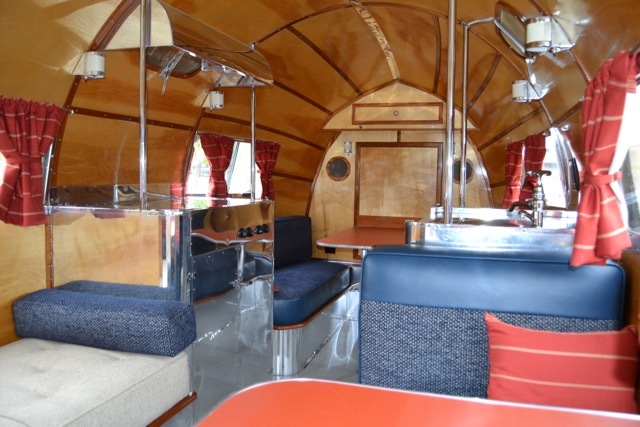 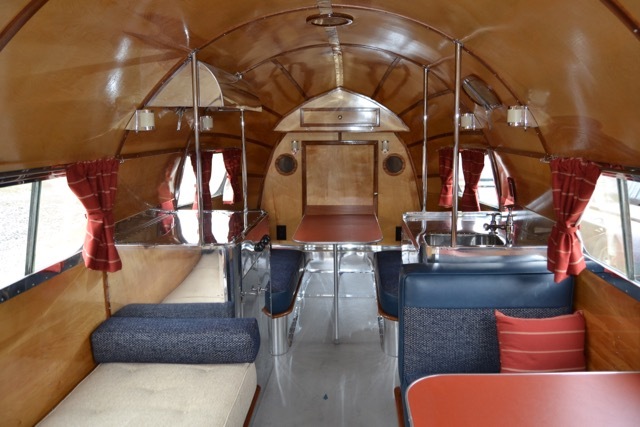 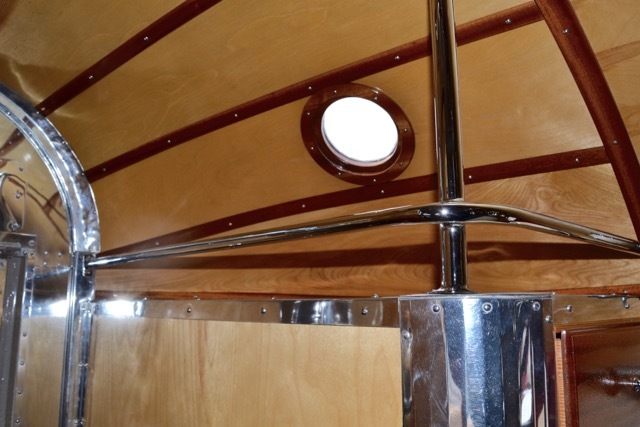 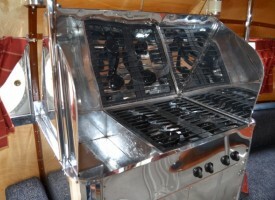 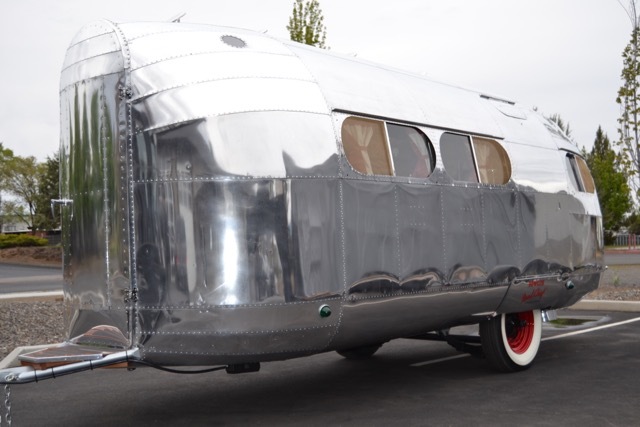 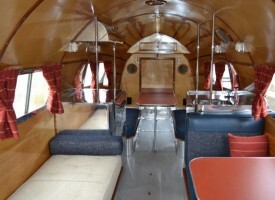 This 1936 Bowlus was a client restoration project. 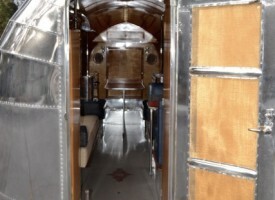 It took approximately one year to complete with no detail overlooked. 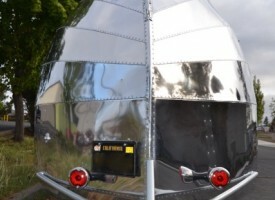 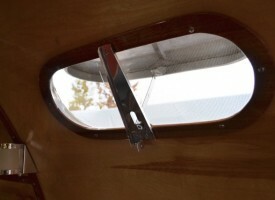 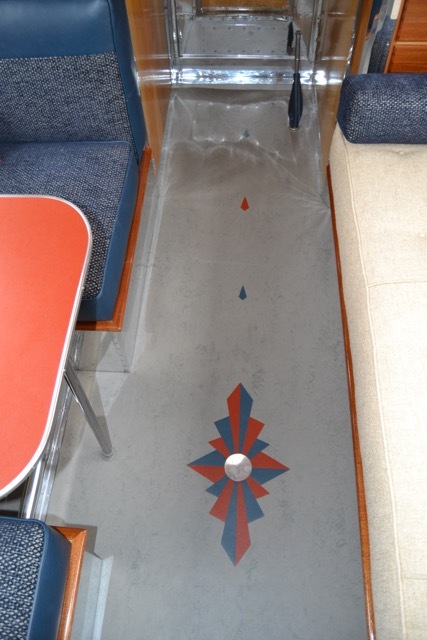 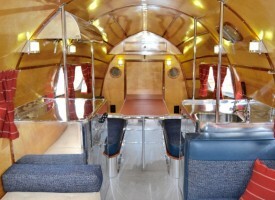 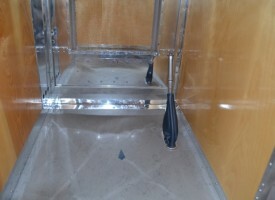 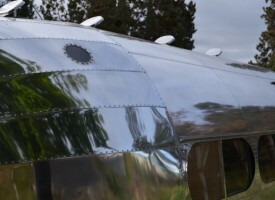 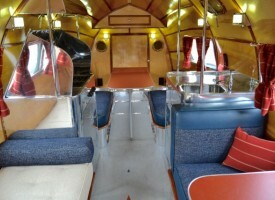 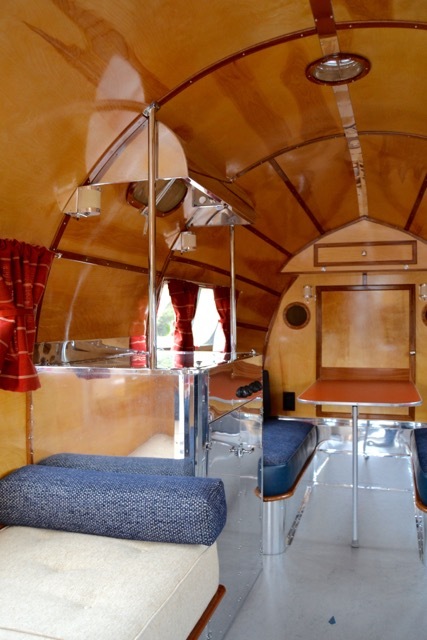 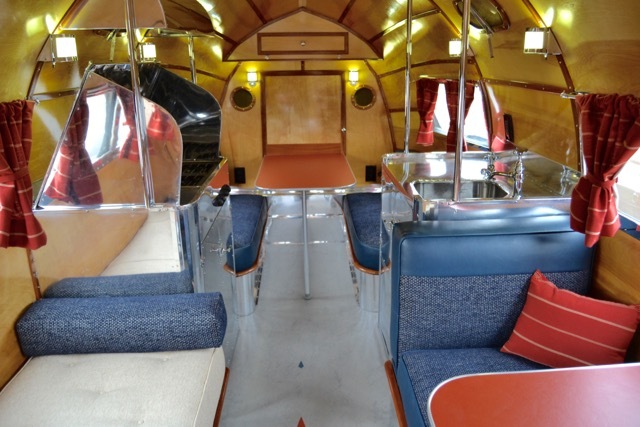 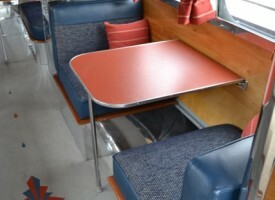 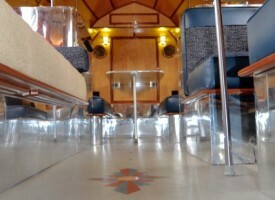 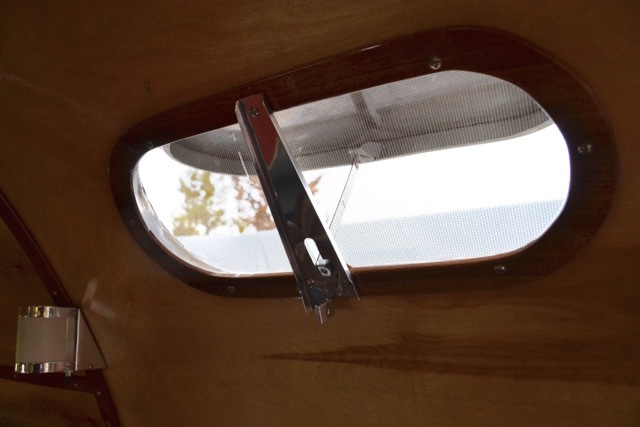 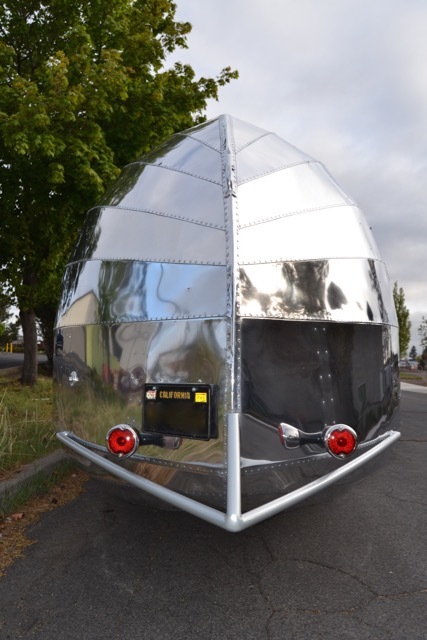 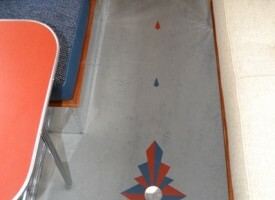 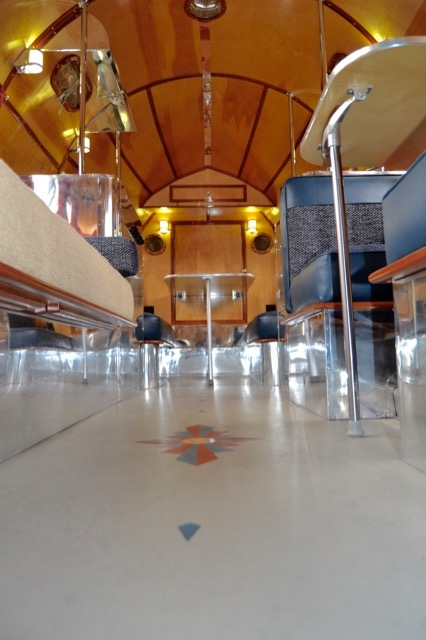 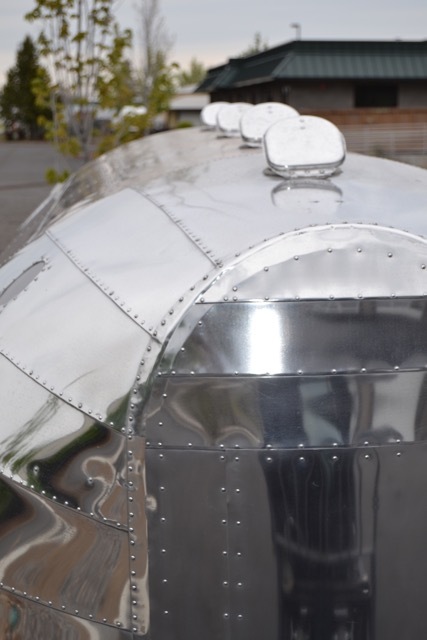 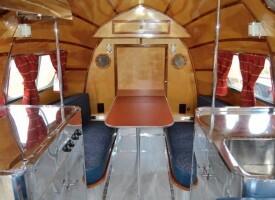 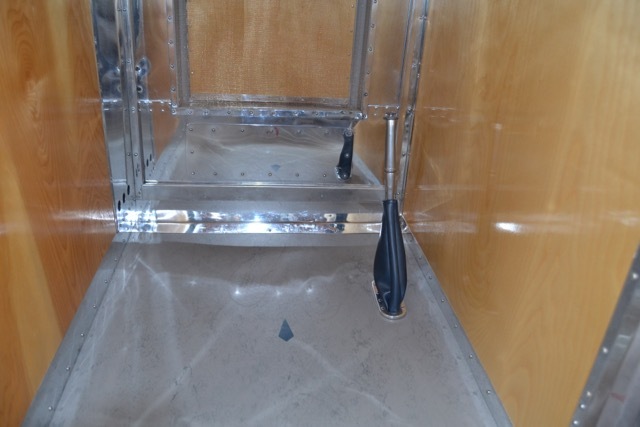 It was important to our clients to retain the originality of the trailer. 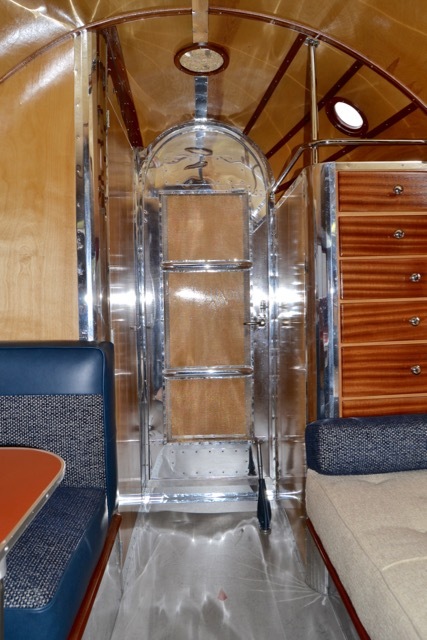 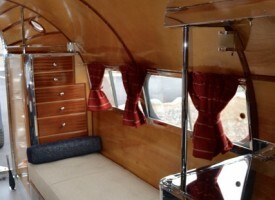 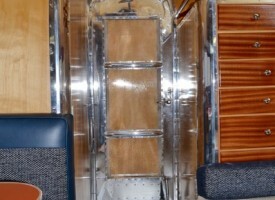 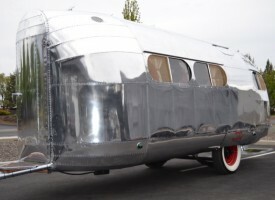 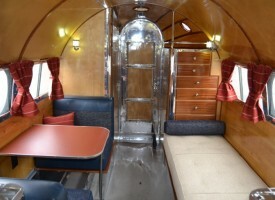 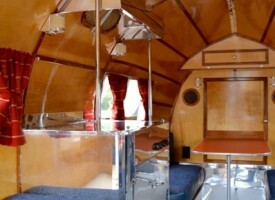 Our biggest challenge as the builder was recreating a complete original trailer with very little intact to work with.